Our clients can avail our superior quality Urli which is offered with varying sizes as per the requirements of our clients. Besides this, this product is highly preferred for cooking due to its variegated features like resistant to corrosion & scratching. Also it is durable and easy to clean. The quality of this product is checked by our quality experts to assure its optimum performance. Experience the joy of perfect cooking. Use on medium and low fire only. Hard surface permits use of steel spatula. Does not peel, crack, pit or rust. Non staining and non toxic. Allow the pan to cool. Do not put hot pan in cold water immediately after cooking. Use with regular cleaning powder after use. Use a sponge or nylon scoring pad if required. Soak the pan in hot water before washing for easier cleaning. Use metal spoons or spatula for stirring and turning. Do not chop food with a knife or any other sharp object within the pan. 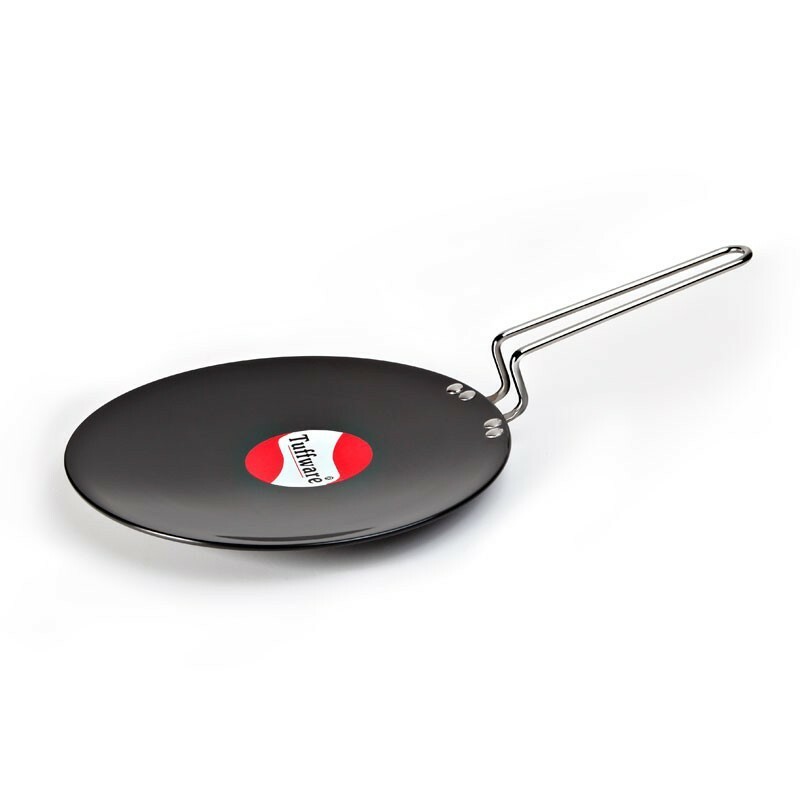 Do no hit or dig spatula into the cookware. 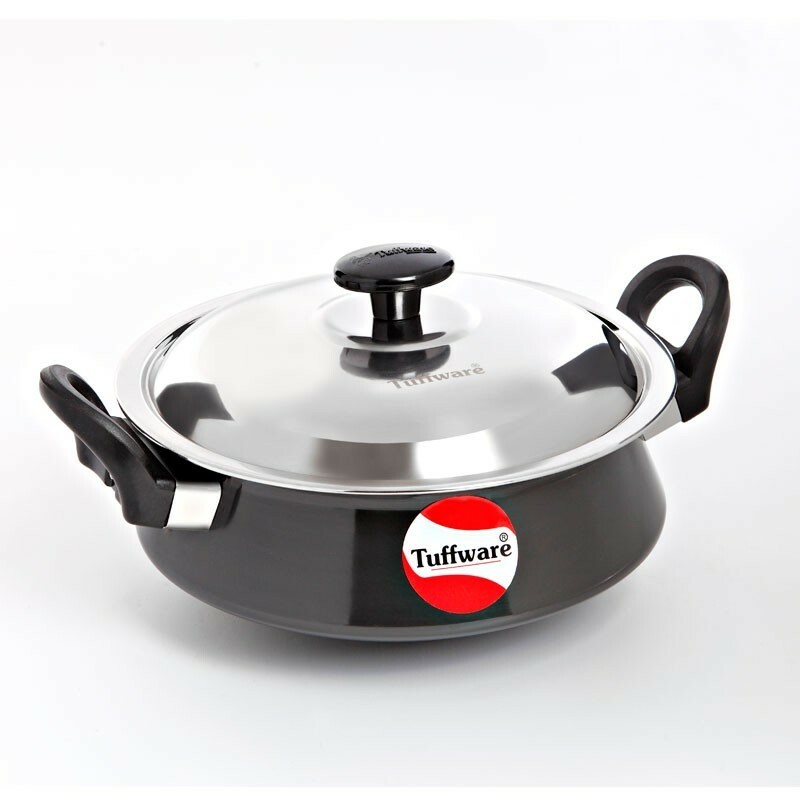 Excess heat and oil residue on cookware can tend to cause food to stick. 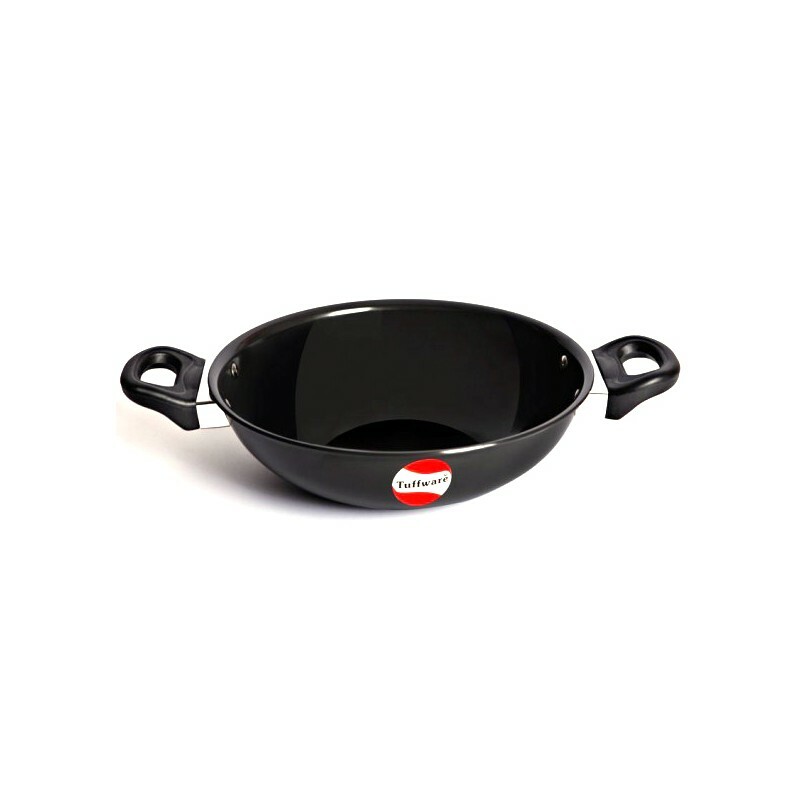 Proper cleaning of cookware will resist food sticking. Make sure that the pan is completely clean before each use to avoid baked on straining. Use mild detergent to clean the vessel. 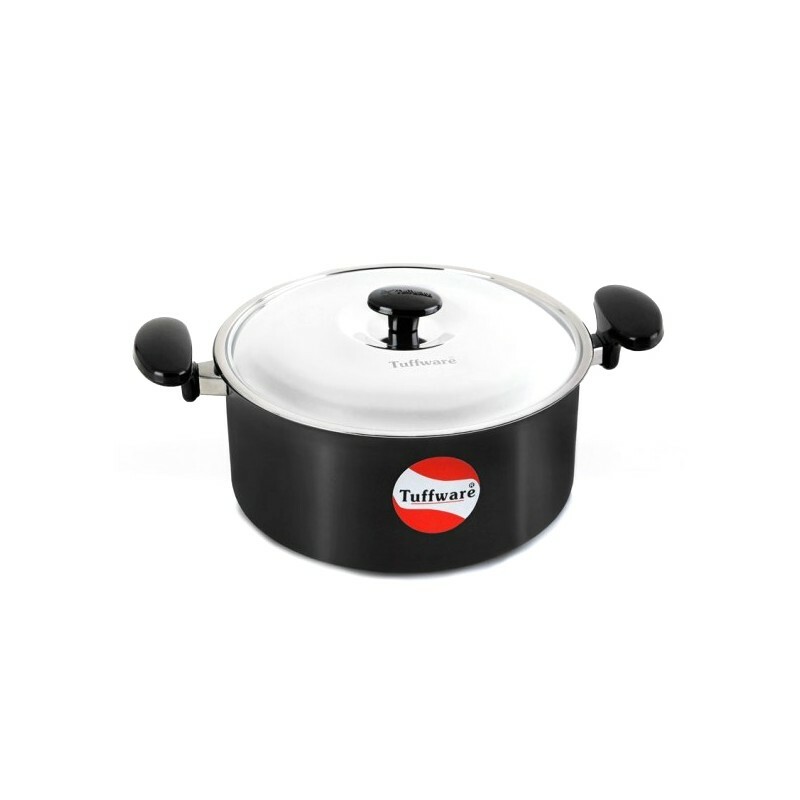 Ideal for: Cook & Serve rice preparations like Biryani, Pulav & Vegetables.